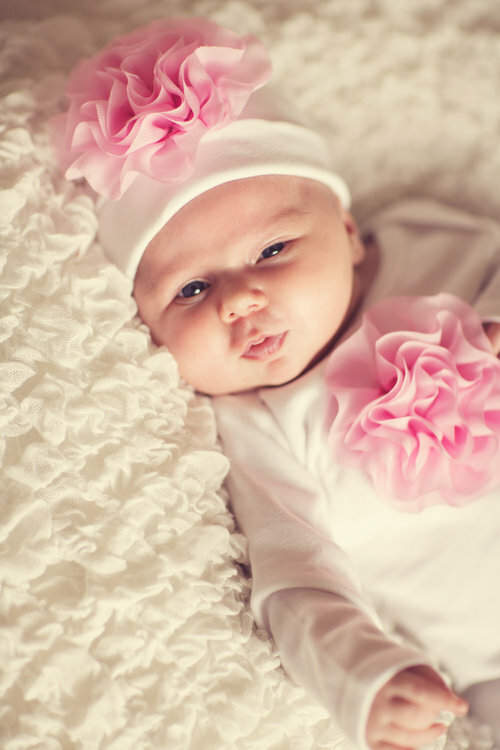 Cabbage Rose Take Home Gown for your little girl. 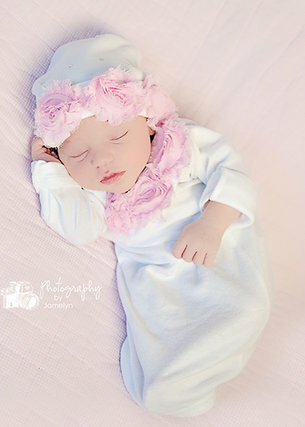 Adorable take home gown for your little girl! 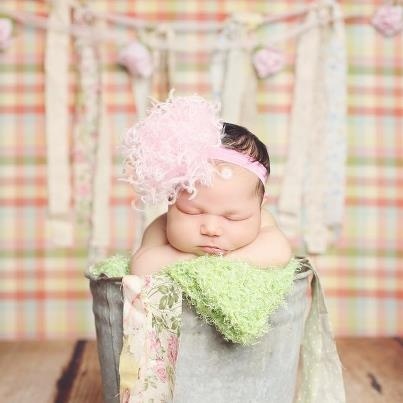 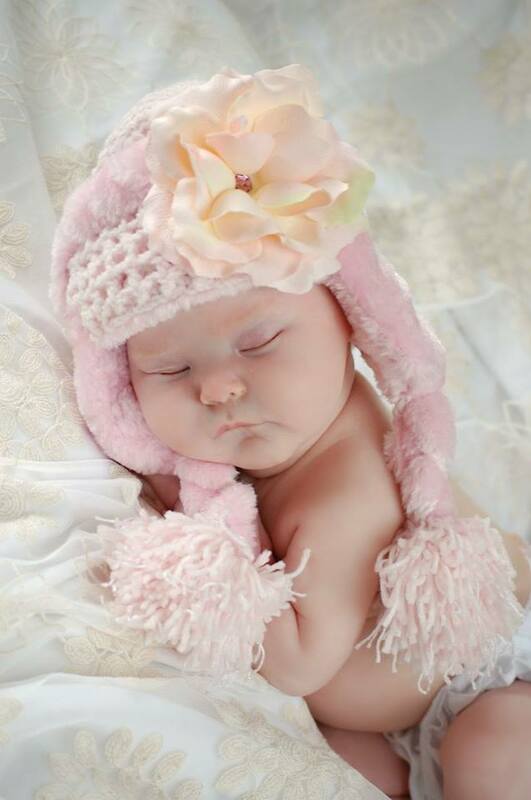 Precious flower detail with matching hat, perfect for her big day!